An annual music competition for intermediate and high school students throughout New Zealand. 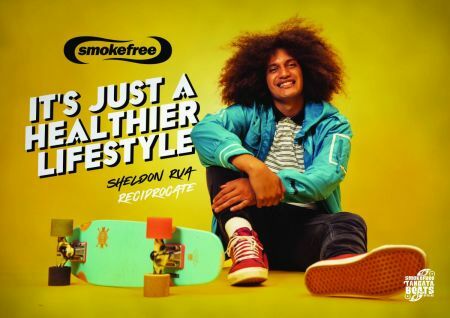 Smokefreerockquest & Smokefree Tangata Beats are New Zealand’s only nationwide, original live music, youth events that provide opportunities for secondary school students to showcase their musical talents in their regions and, if successful, at the national final competitions. Smokefreerockquest aims to motivate young musicians to prove their ability and realise the heights they can reach in their music careers. It has been steadily growing over the past 30 years – today two-thirds of all New Zealand secondary schools (over 800 bands) participate in the competition, and audience numbers exceed 10,000 every year. 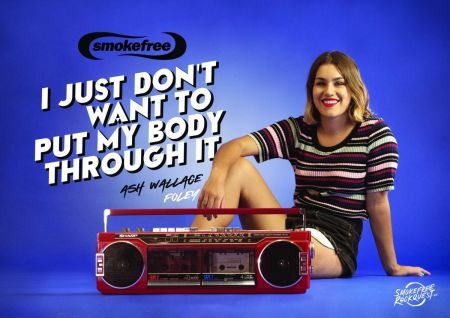 Smokefree Tangata Beats is the sister event to Smokefreerockquest. Smokefree Tangata Beats recognises and reflects the unique cultural identity of Aotearoa New Zealand and the South Pacific. Find out more about Smokefree Tangata Beats and watch videos from previous competitions.